An injury that occurs in the workplace can be stressful for you on several fronts. First, the idea of getting hurt can be scary for anyone. You never know what the injury will do to you and how it will affect your personal and work life and abilities. Second, you may find that your injury keeps you out of work for weeks, months or even leaves you permanently disabled and unable to work again. Third, and perhaps most importantly, you may find that you have difficulty getting the compensation you are entitled to when you are injured at work. At a time like this, you want a good lawyer on your side to help you. There are some useful tips you can follow when you are hiring a worker’s comp attorney in Long Beach so you can be sure you get the right person for the job. Any lawyer that you consider hiring to represent you in a workman’s compensation case should have experience in cases like yours. 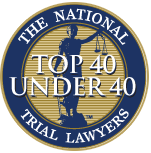 There are lawyers that advertise that they can assist you with all kinds of cases, but that does not mean they have experience, knowledge of the laws in that area or the expertise to work with insurance companies, lawyers, worker’s comp reviews boards and the like. You want to be certain that your attorney has worked on worker’s comp cases in the past and has had success in defending clients like you. Your worker’s comp attorney in Long Beach needs to be a lawyer that is going to be there for you at all times. You want a lawyer that is responsive to your needs and takes the time to answer any questions you may have so you fully understand everything that is going on with your case and claim. Look for a lawyer that you are comfortable speaking with and treats you with courtesy and respect by answering your calls and emails promptly and provides you with the information and status you need to keep aware of the progress in your case. 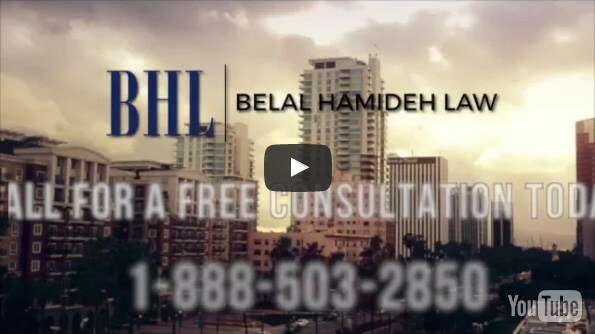 When you take all of this into consideration when you need a worker’s comp attorney in Long Beach, the firm to call is ours at Belal Hamideh Law. At Belal Hamideh Law, we have the experience and knowledge you want working with you on your case to make sure your rights are protected. Give us a call at 888-503-2850 to arrange for a free, no-risk consultation so you can discuss your case and learn how we can assist you.